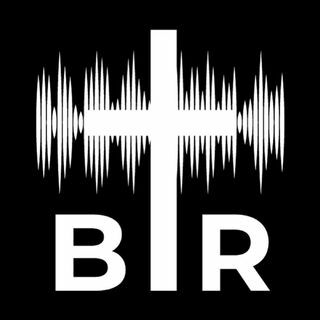 BR 5-23-17; On this edition of Beyond Reason Radio Yaffee updates the latest on the terror attack in Manchester after a concert, including the latest on the identity of the bomber and the reaction from President Trump and more. Yaffee also discusses how we fight the radical Islamic ideology. ALSO Yaffee goes over the Trump budget and why we cannot ever seem to solve the debt problem in this country! Listen to the podcast here now!